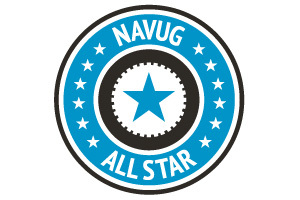 The BCUG|NAVUG All-Star Award program recognizes BCUG|NAVUG members who have a passion for Microsoft Dynamics NAV and have made significant contributions of their time and expertise to educate and connect the greater BCUG|NAVUG community. BCUG|NAVUG All-Star Award recipients are nominated and voted on by BCUG|NAVUG members. Passion – Has demonstrated their passion for teaching and sharing NAV. Resolve – Has shown willingness to help others with their NAV challenges. Advancement – Has worked to improve the NAV software, and uses their knowledge to help other NAV users leverage their investment in NAV. 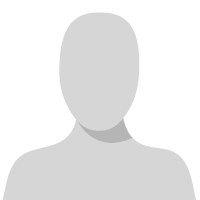 Each year, NAVUG members and subscribers nominate members from the NAVUG community. The nominees may be user or partner members. Nominations open in July for approximately one month. Once nominations have been collected, the NAVUG community votes for three All-Stars. Voting will take place each year in August. Up to three (3) All-Stars will be awarded annually at Summit and the designation remains in effect as long as that person is a NAVUG member in good standing. Voting is open for approximately one month and is open to the entire NAVUG community (members and subscribers). Voting is conducted via SurveyMonkey. You are not permitted to vote for someone at your company.